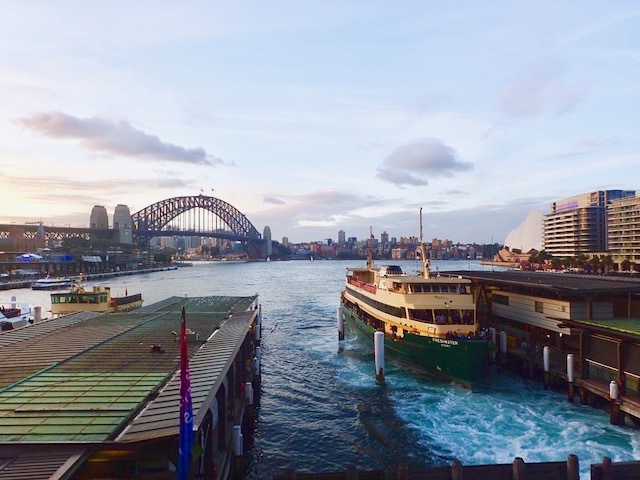 To travel on public transport in Sydney you will need an Opal Card (smart card). These can be purchased at the airport, newsagents, kiosks and vending machines at stations. Note that discounted rates are available for students at participating tertiary institutes, those who hold a concession card or pensioner/seniors card. Valid identification is required and you may need to apply in advance. Visit the Opal website for more information. The nearest suburban railway stations are Redfern (approx. 15 min walk via Abercrombie Street) or Central station (~20 min walk along City Road and George street). 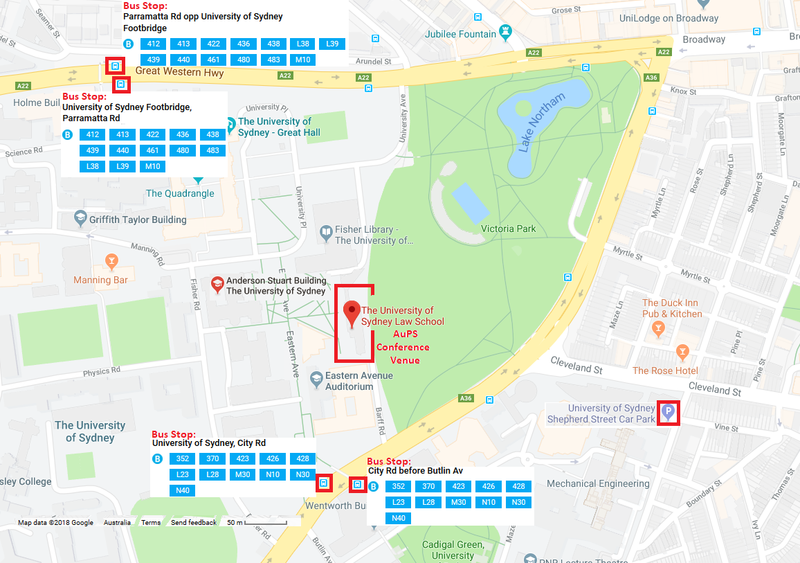 Buses to and from Central station to the campus are frequent from both Parramatta Road (disembark at Derwent Street) and City Road (disembark at Butlin Avenue). We suggest catching either the 423, 426, 428 or M30 buses heading west from Railway Square at Central Station. On-campus parking can be quite tight and operates on a pay and display basis ($24/day flat fee: look for a ticket machine). We suggest you first try the Shepherd Street car park ($4 per hour, or $24 flat rate (valid to 6am next morning). Please be careful to park only where casual parking is permitted and to make sure your ticket is clearly visible on the dashboard. There are many accommodation options to suit all budgets close to the University of Sydney. The conference will be held at the Camperdown Campus, on Eastern Avenue. We advise you to book accommodation early. 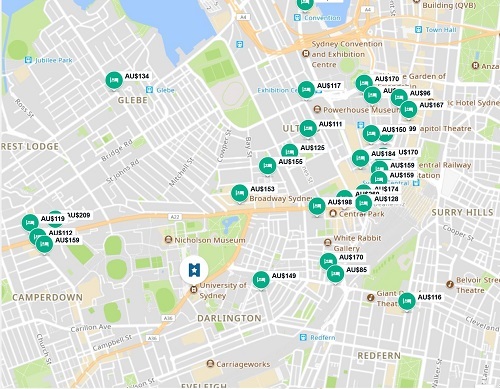 Click on the following link to see the hotels available in a 3km radius from the camperdown campus (located just outside of the Sydney CBD). 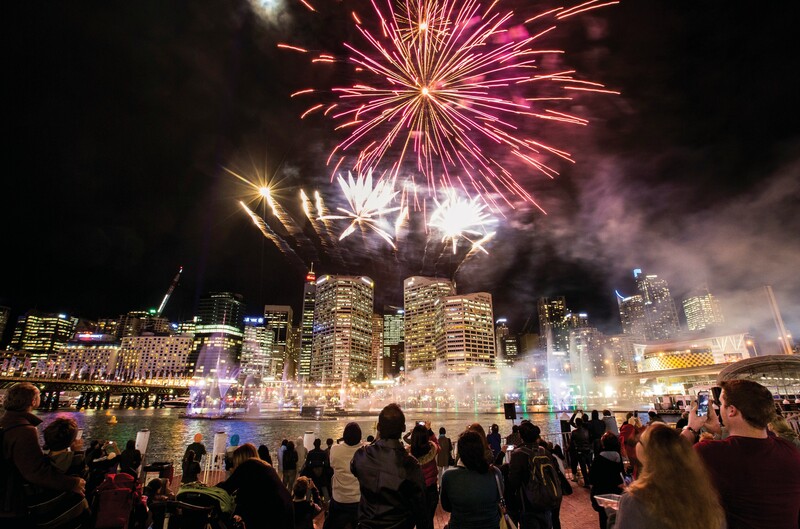 The campus is also easily accessible by public transport if you choose to stay in Darling Harbour, Circular Quay, the CBD or surrounding suberbs.